The best way to protect your PC is to buy a UPS for computers. The Minuteman EN750 UPS for computers is designed to protect your computers from electrical surges. 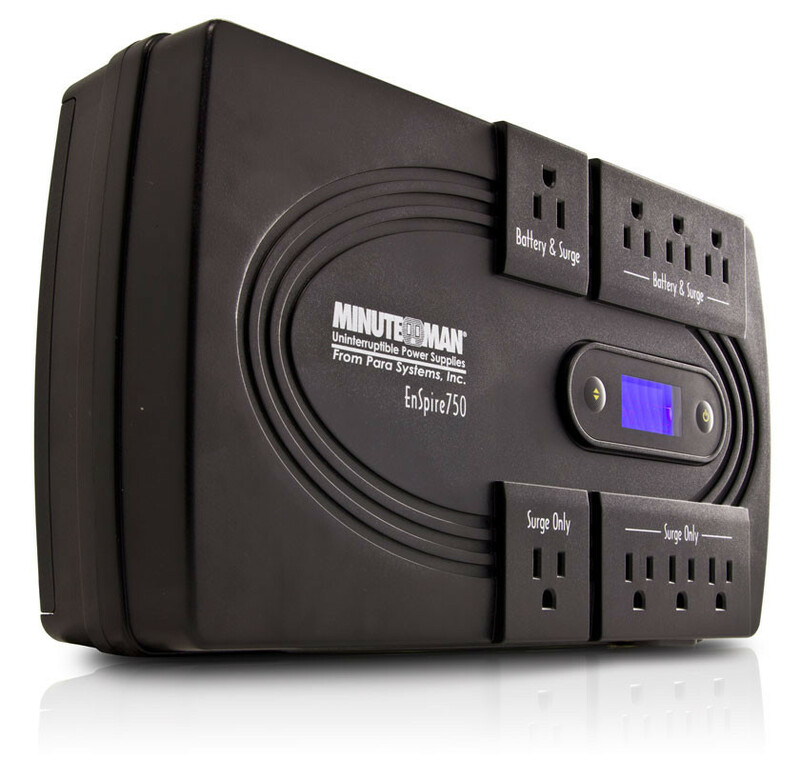 The minuteman EN750 UPS for computer has eight outlets in total. The EN750 is perfect for wall-mounting and placing under or on desk or tables.